PetroKnowledge is recognized by the Society for Maintenance & Reliability Professionals (SMRP) as an Approved Provider. 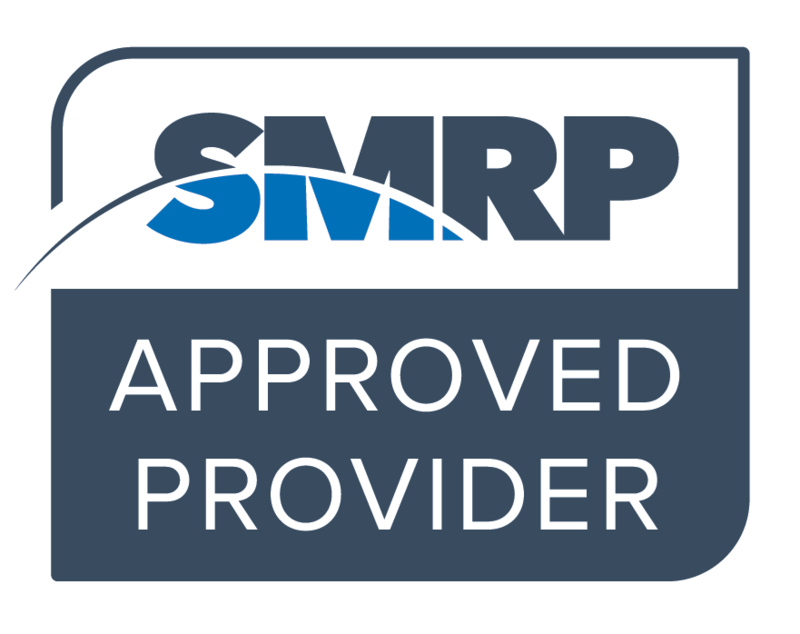 The SMRP Approved Provider status allows PetroKnowledge to host a number of Maintenance & Reliability related continuing education training courses. The training courses below are approved by SMRP to issue Continuing Education Course Hours (CECHs) towards recertification of The Certified Maintenance & Reliability Professional (CMRP) and the Certified Maintenance & Reliability Technician (CMRT).